Shopping online? 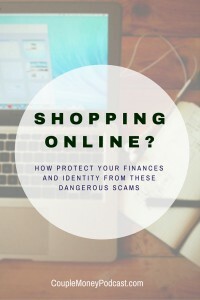 Learn how to protect finances and identity from the biggest online shopping scams. Jason from DealSpotr shares tips and we look into how to fight back on identity theft. If you a deal hunter can be a fantastic resource. Not only can you find coupons and low prices on items, you can also make some money by sharing the deals you find! As you level up, you earn points that are good for an Amazon giftcard. You earn points for sharing valid deals, flagging bad ones, helping out other users, referring members, and more. Dealspotr is very community oriented and has plenty of resources to help you snag a low price but shop smarter with their guides. If you want to be a smarter shopper, here are some ways you can protect yourself and others from scams. 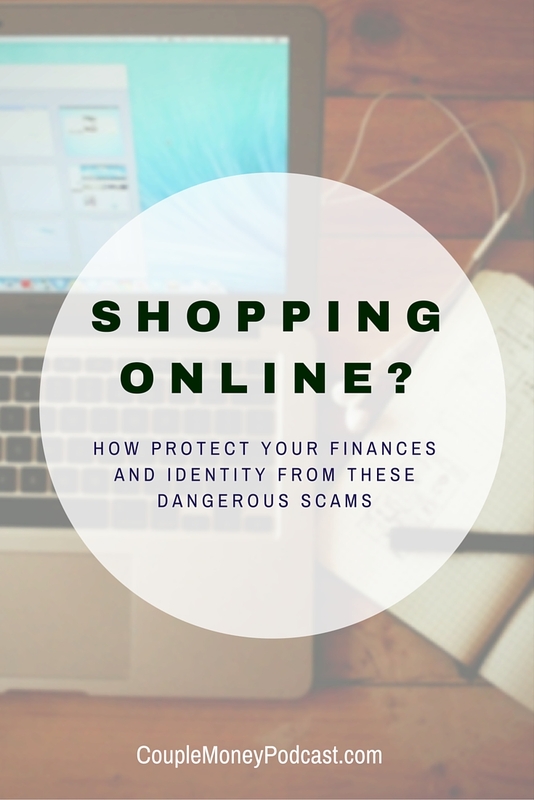 If you have any more tips or stories about protecting yourself when shopping online, please leave them in the comments!